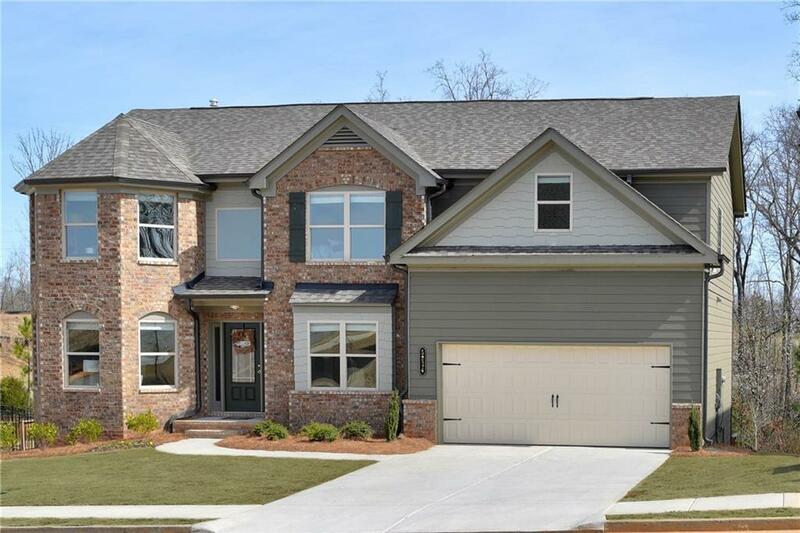 Georgian Plan Lot 46: 5BR/3BA spacious Traditional with a Walk-out Basement. 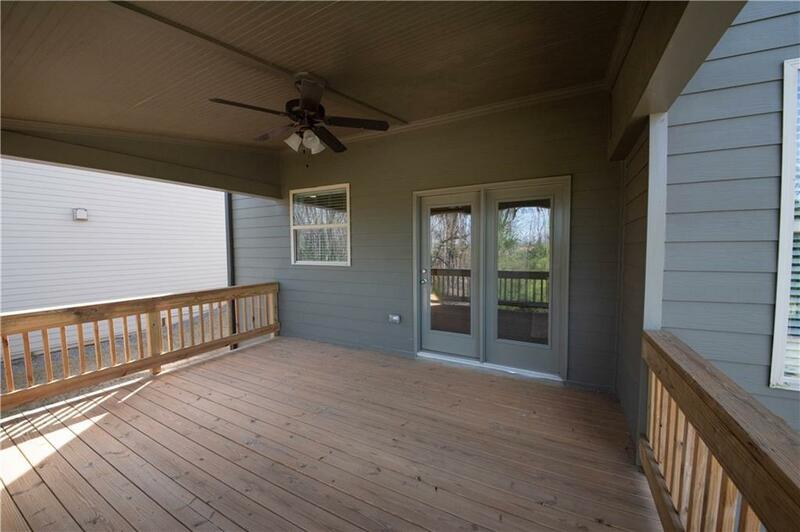 Our beautifully decorated MODEL HOME is for Sale! PRICE REFLECTS CURRENT PROMO + $5K CC w/our Lender. MOVE-IN SUMMER! 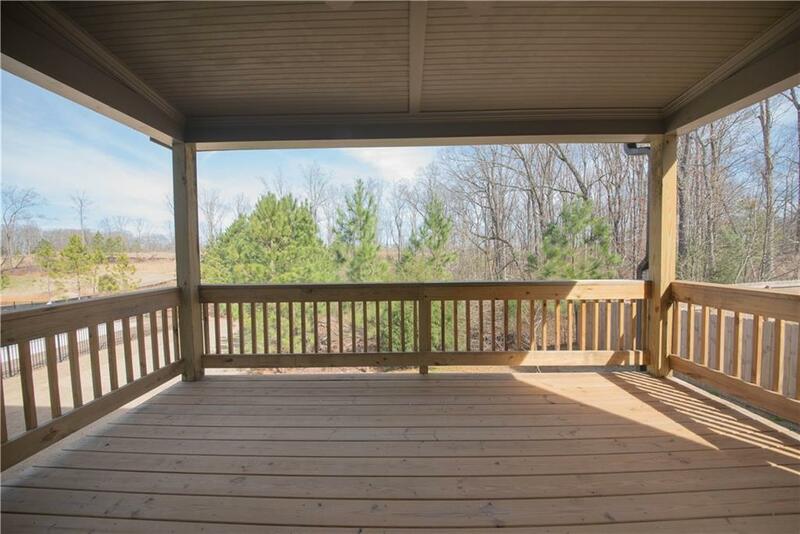 Welcoming 2-story Foyer, separate LR and DR, MAIN LEVEL BEDROOM w/FULL BATH, open Great Room w/cozy Fireplace and a view to the Kitchen. Granite, Tile Backsplash, SS Appliances, White Cabinets and Walk-in Pantry. 5" Hardwoods! Upstairs MEDIA ROOM is fun for family & friends! Master Suite w/spa-like Bath. 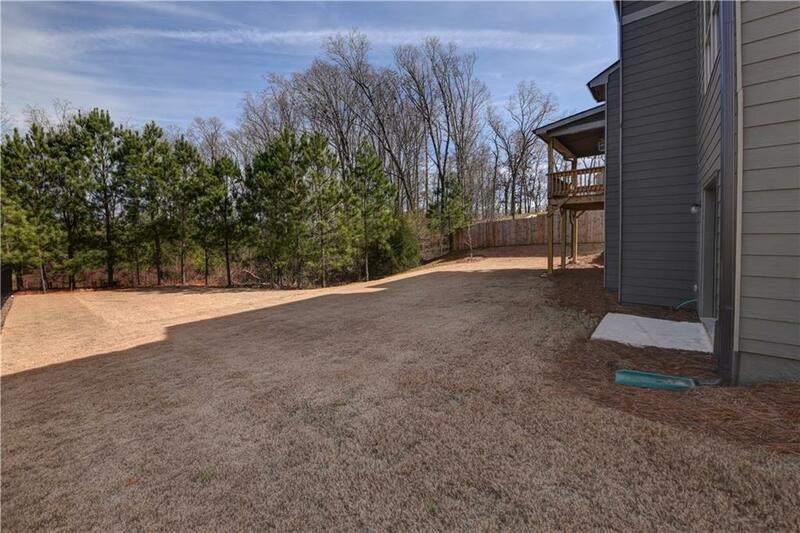 Pool/Clubhouse, future Walking Trails, and only 1.5 miles from Lake Lanier!